The wastewater that DAS Environmental Expert customers create are as individual and diverse as the products they produce. Therefore, our projects start with an on-site investigation and consultation at the customer’s facilities as well as sampling and laboratory analysis. This process is completed through test samples in the laboratory or the installation­ of an on-site pilot plant. Planning new wastewater treatment plants or overhauling and optimizing existing systems requires a comprehensive analysis of the current wastewater. Basic data, such as wastewater volume per day, the temperature of the wastewater, and available space, determines the general design of a facility. 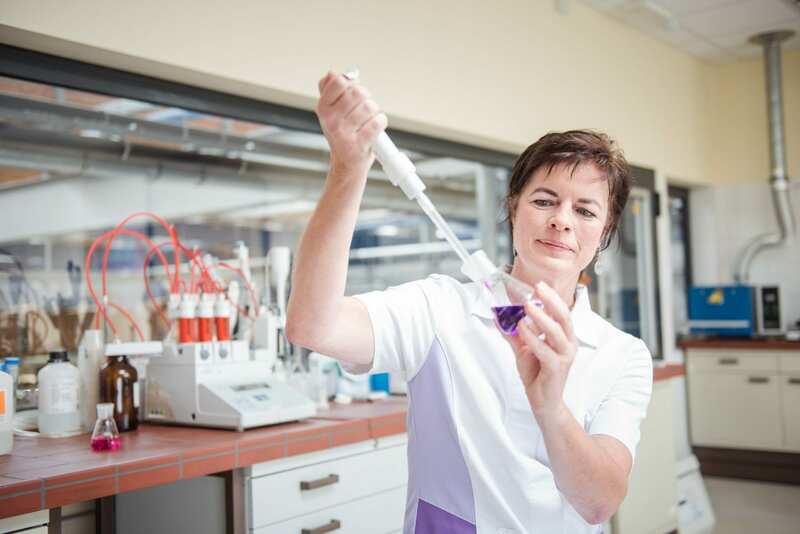 In addition, our laboratory experts assess the composition of the wastewater and its constituent substances. Using an individual checklist, we develop, together with the customer, an overview concerning specific parameters, such as the following. The wastewater analysis is the foundation for developing key data and developing a comprehensive wastewater treatment concept. 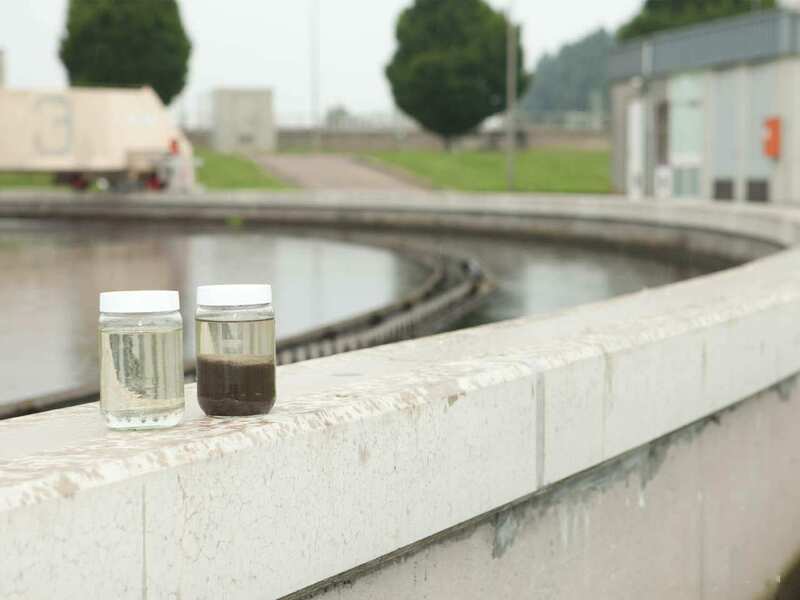 Our service portfolio starts with the analysis of the wastewater either on site or in our laboratory. Furthermore, we conduct examinations in accordance with the self-control regulation, evaluate the analysis results, prepare technical reports and develop water and wastewater balance sheets. On this basis, we identify potentials for process optimization. After on-site sampling, we conduct a basic analysis of the wastewater samples in our Dresden laboratory to determine their chemical composition. This enables us to develop processes on a laboratory scale. Based on the preceding laboratory analysis, and the results from the applied test procedures, the project design can begin. An alternative option is the conception of a pilot plant for a direct test run on site. 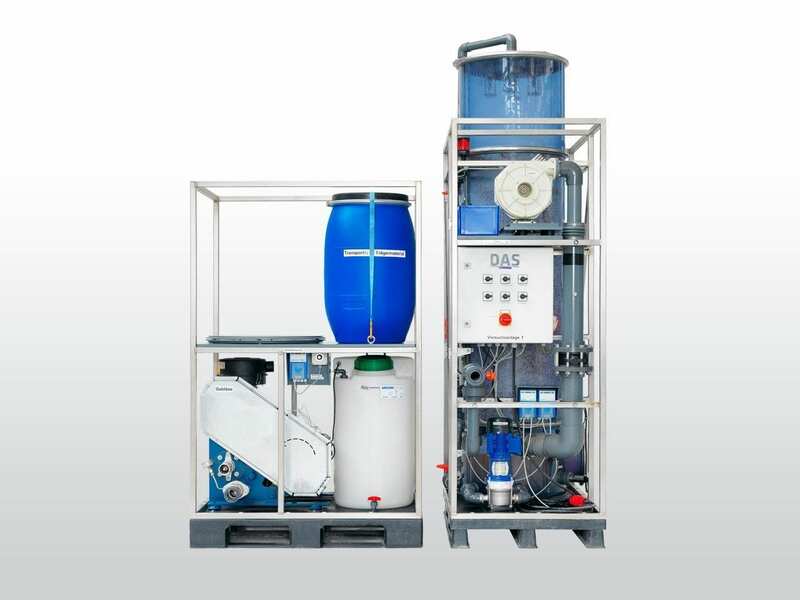 Our pilot plants are completely prefabricated and allow for a fast analysis of even difficult-to-treat wastewaters. The application of pilot plants saves you both investment and later costs, and you can convince yourself of our service even before you place your order. Using a pilot plant saves costs both in investment and long-term operation, which provides our clients confidence in our services prior to placing their order. Increase in wastewater volume, fluctuations in the wastewater concentration, changes in the effluent contents and/or changes within water permits often require the adaptation or supplementation of a client’s existing technology. Our laboratory for wastewater treatment supports the client in optimizing previously implemented wastewater treatment technology. 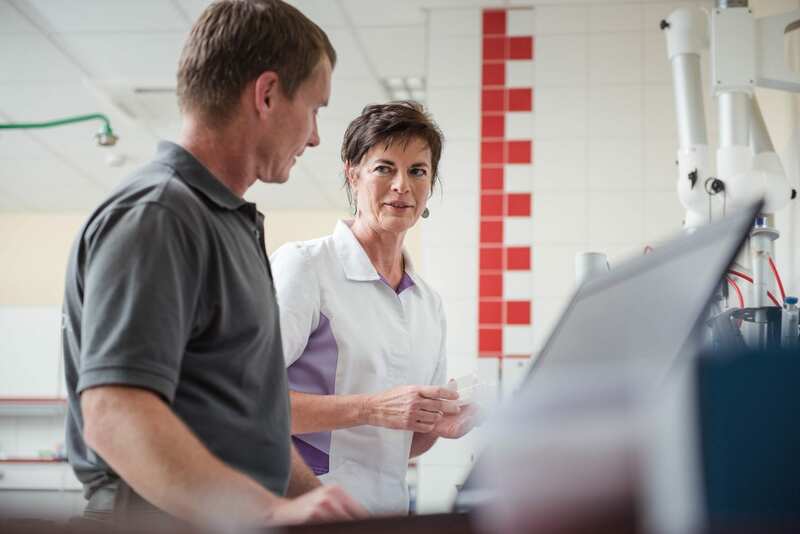 The notion of “green” chemistry is central to our service. For us, this means increasing energy efficiency, reducing environmental impact, applying analytical methods to the monitoring of environmental pollution, and supporting safe processes. We support projects such as the expansion and/or restructuring of an existing plant, and the reprogramming of the plant control system or options for water treatment for multiple usage through our well-founded analyses, thus making a significant contribution to operational and planning security. Within the scope of feasibility studies, DAS Environmental Expert specialists examine various approaches for their technical suitability as well as their economic efficiency. This in-depth analysis of project concepts and early identification of risks ensure increased planning security. Feasibility studies can be an integral part of comprehensive planning as well as a separate project. They are also suitable for obtaining a second opinion when offered possible solutions.